There’s that old saying in boxing that styles make fights. The assumption is that two pugilists who are too similar will somehow cancel each other out, and so a pair of fighters who bring different attributes to the party will generally put on a more intriguing contest. The Champions League final, coming from the National Stadium of Wales on Saturday (7:45pm kick off), is one such duel. In the white corner we have Real Madrid, the brash, arrogant Spanish outfit who will play on the front foot and attempt to swat aside their opponent. And in the white and black corner, confusingly, we have Juventus, a classy operator for whom defence is the best form of attack. They are the underdogs with the bookmakers, but their form this term suggests they must be respected. So who will win the day: the free-spirited Spaniards or the conservative Italian stallions? It really couldn’t be closer to call this, with Real capable of simply blowing opponents out of the water with their galaxy of attacking stars, while Juventus have shown themselves capable of defending like lions when the need arises. It’s been a strange tournament by all accounts, with both teams playing their toughest game to date in the quarter finals before enjoying comfortable passages through the semis. Juventus saw off Barcelona in the last eight before overcoming an exciting but inexperienced (at this level) Monaco, while Real were taken to the well by Bayern Munich before enjoying a bafflingly simple route past their Madrid neighbours Atletico in the semi-finals. The parallels don’t end there, with both romping to their domestic league titles as well. But there are two factors that set the Galacticos apart from Juve. First is their exceptional conversion rate in Champions League finals: in the last five finales of this competition that they have reached, Real have won them all – including two in the past three years and beating Juve themselves back in 1998. And then there’s the Cristiano Ronaldo factor. Every time you think the Portuguese ace is regressing, that the years of elite football have taken their toll, he comes back with the most definitive of answers. His record in big games is extraordinary, and while singling one man out specifically in a match involving 22 seems odd, Ronaldo just has that power to deliver when it counts. This is one of those strange old games where betting is very difficult indeed. 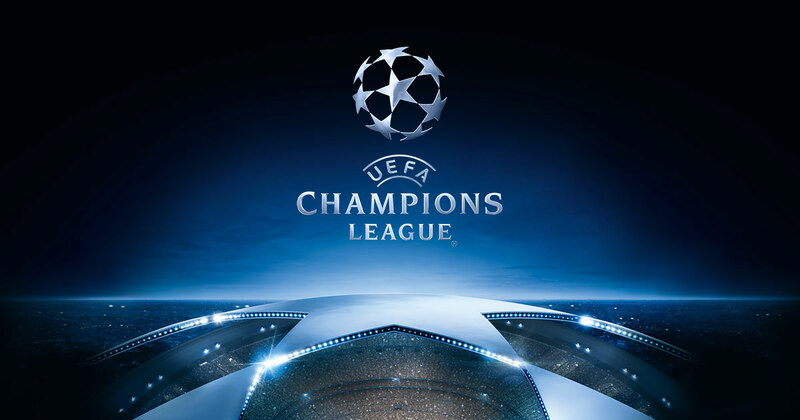 We couldn’t dissuade anyone from backing the excellent 2/1 on Juventus to win this tie – nor the 9/4 available on a draw for that matter – but Real’s more recent experience in showpiece finals could (emphasise the ‘could’) be a factor. And at 17/10 with William Hill, that is the percentage bet. We might expect a Champions League final to be a cagey affair, played out by two teams who – in the early throes at least – are fearful of cutting loose and expressing themselves. Well, the goals stats wouldn’t necessarily back that claim up. There is nothing definitive to report. Four of the last ten have breached the 2.5 goal mark, although intriguingly a whopping 8/10 have seen both teams score. Will both teams net here? It’s a wager that would have landed in just 1/6 of Juve’s knockout phase matches but 5/6 of Real’s….remember we said this was a game of contrasts earlier? But having kept a pair of clean sheets against Barcelona and one in two against free-scoring Monaco, we have to conclude that Juve’s exceptional defensive work is a key factor. So here’s the play: Under 2.5 Goals (8/13 with bet365) is your bread and butter, but for the more frivolous Under 1.5 Goals will keep you interested for a while at a healthy 15/8 (Betfair).